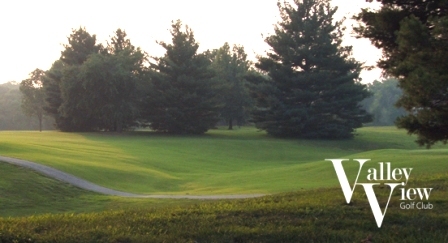 New Albany Country Club is a Private, 9 hole golf course located in New Albany, Indiana. New Albany Country Club first opened for play in 1922. 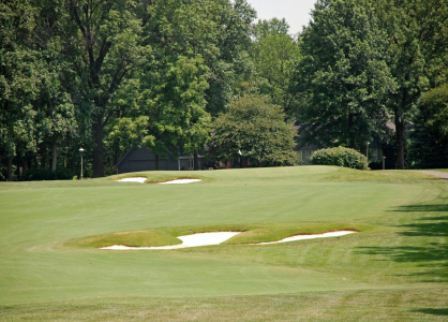 New Albany Country Club plays to a 9-hole par of 36 and a maximum 9-hole distance of 3,227 yards. The course rating is 35.5 and it has a slope rating of 120.  New Albany Country Club is no longer in business, a victim of the poor economy. A 2009 sheriff auction failed to attract a single bid.